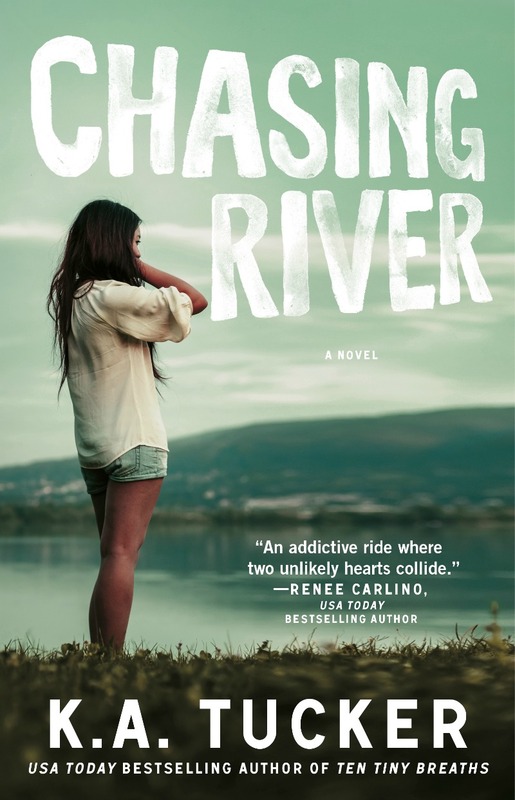 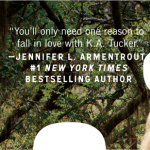 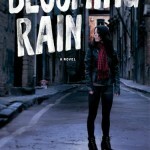 I’m absolutely thrilled to bring you the Cover Reveal for K.A. Tucker’s Surviving Ice! 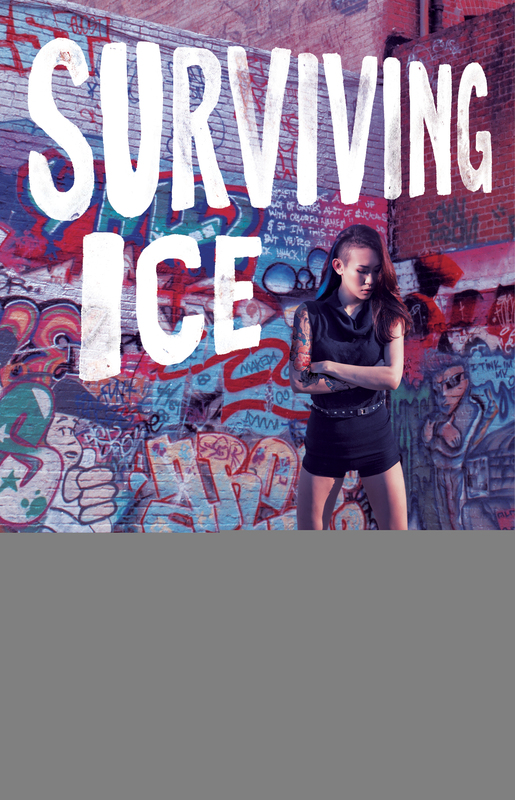 Surviving Ice is a New Adult Romantic Suspense novel, and the fourth novel in K.A. 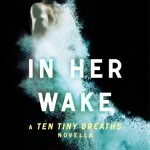 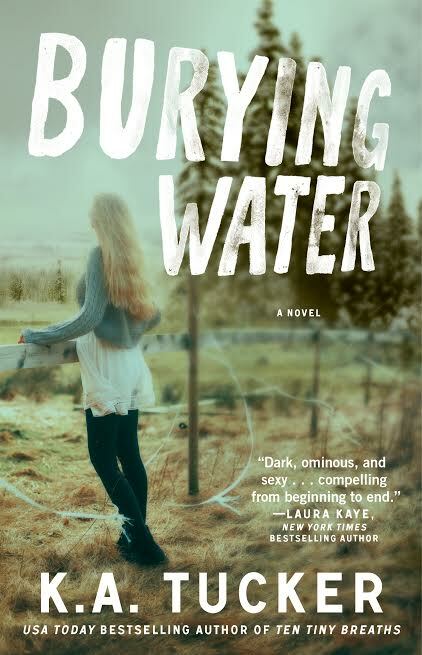 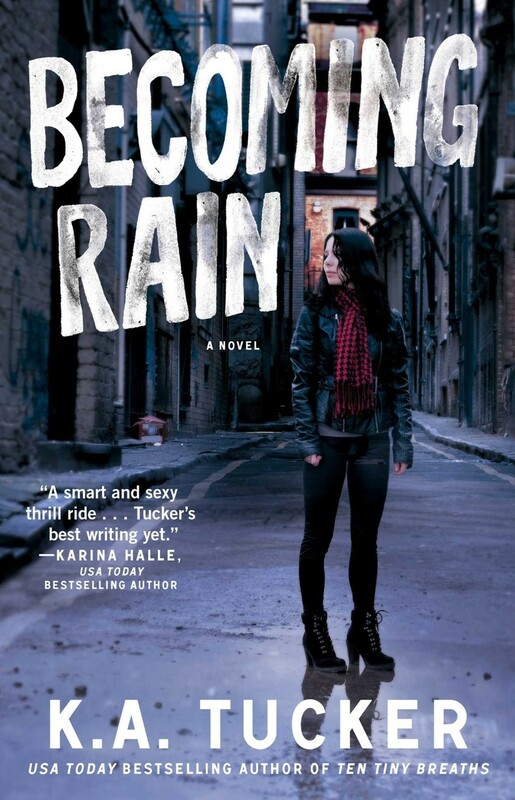 Tucker’s Burying Water Series, published by Atria books, an Imprint of Simon & Schuster. 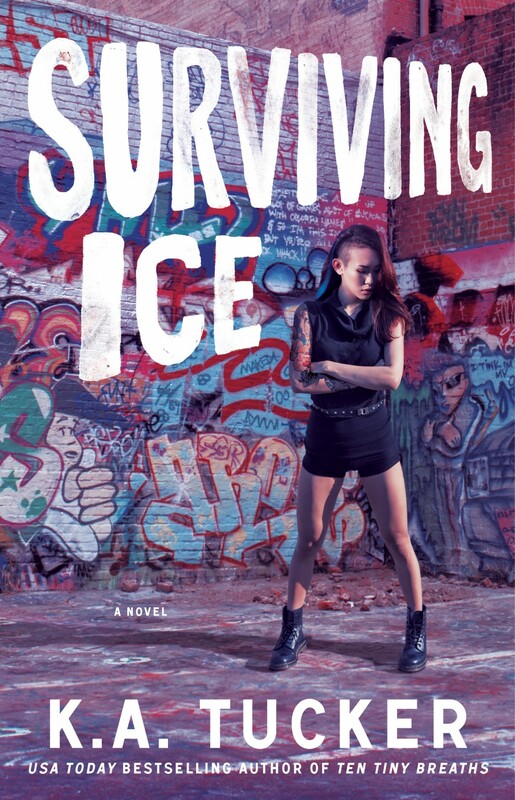 Surviving Ice is set to be released October 13, 2015!